The Taliban warned that Afghanistan would become "a graveyard" for the United States Tuesday after President Donald Trump cleared the way for thousands more American troops to be sent to the war-torn country. He added that America should think of an exit strategy "instead of continuing the war." He said he had concluded "the consequences of a rapid exit are both predictable and unacceptable," leaving a vacuum that terrorists "would instantly fill." Earlier Mujahid had dismissed the strategy as vague and "nothing new." 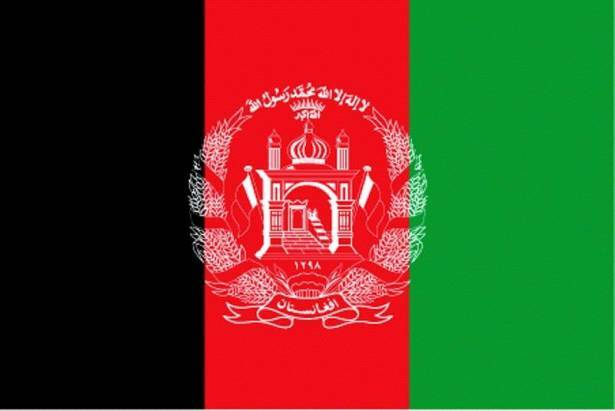 He added that the statement proved the current Afghan government "is a U.S. puppet." The insurgents signalled their intentions minutes after Trump spoke by claiming the U.S. embassy in Kabul had been the target of a rocket attack late Monday. Trump also lambasted U.S. ally Pakistan for offering safe haven to "agents of chaos." A commander from the Taliban-allied Haqqani network, long believed to have links to Pakistan's shadowy military establishment, told AFP that Trump "has proved it's a Crusade."